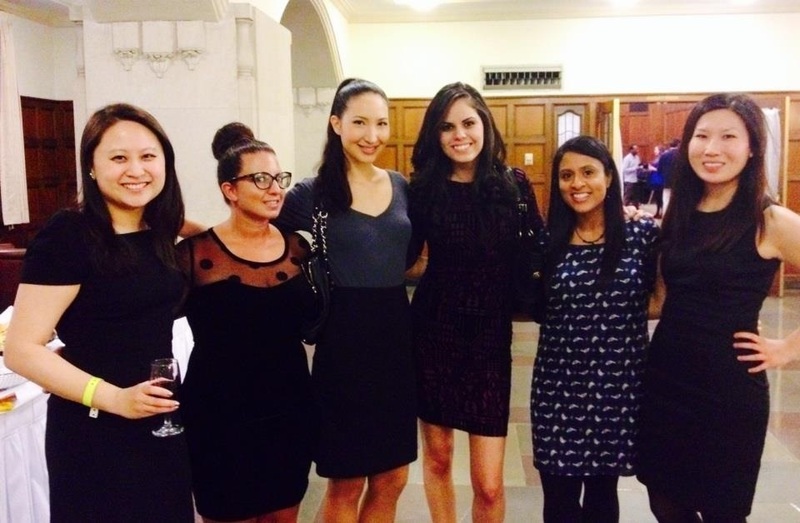 MJR&L editors attended APALSA‘s 2014 Origins Banquet at the Michigan Union. APALSA’s Annual Origins Banquet is a celebration of Asian Pacific American diversity and culture. In addition to a keynote by a prominent APA speaker, dinner and dancing, Origins features the announcement of the recipients of the APALSA Public Interest Fellowship.